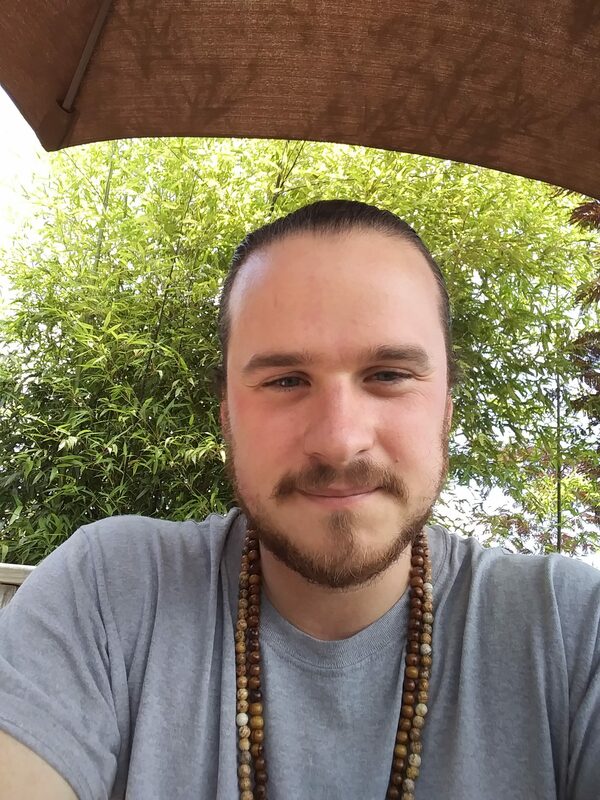 Chris Murphy, known as Veos by many of his students, has studied astrology for over a decade and now makes a living as a professional astrologer. He is the co-founder of The Divine Science Inc, an educational body aimed at teaching and preserving the ancient philosophies of the Mediterranean and Orient, and has spent his life studying and receiving initiation into the spiritual traditions of India, Tibet, China and the Middle East. He believes astrology to be amongst the highest of the spiritual sciences and hopes to serve others with the knowledge and experience he has gained.